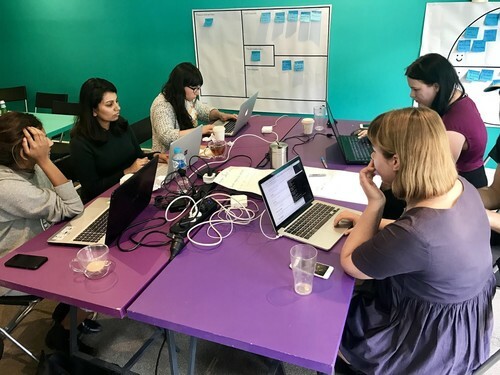 Common Code is a Melbourne-based software development company that works with organisations of all sizes to design and build digital products locally. We envision a world where digital products are used to solve society’s toughest problems, and we can enable visionaries to make the right technical decisions. Some of our notable clients are Kogan.com, Aussie Farmers Direct, Mentorloop, Parlour Gigs, and Uptick. We believe diversity in our team helps us maintain a 360 degree view of our business and of our clients’. That’s why we’ve made an internal commitment to be more intentional in our hiring practice. We want to attract and build a workforce that is inclusive of everyone, irrespective of gender, ethnicity, culture, religion, age, LGBTQI+, etc. 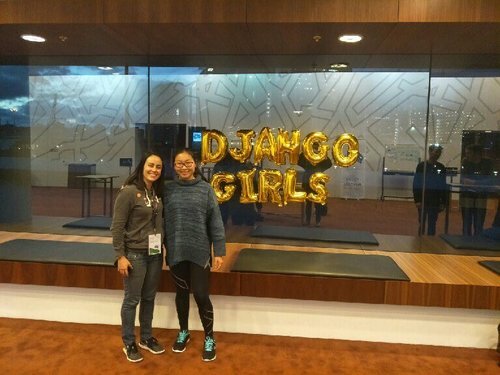 As a further commitment to increasing diversity in tech, we host DjangoGirls Melbourne. The quarterly, free one-day programming workshop for women is a result of our passion for addressing gender imbalances within the industry. 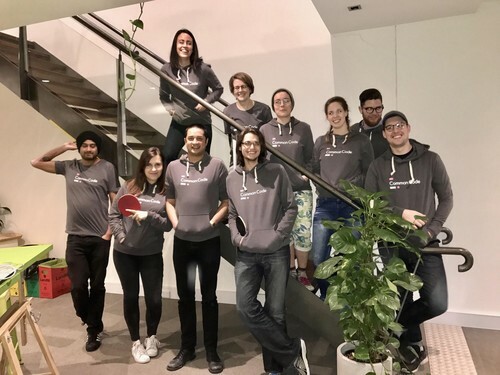 Some of the team in our new Common Code gear.